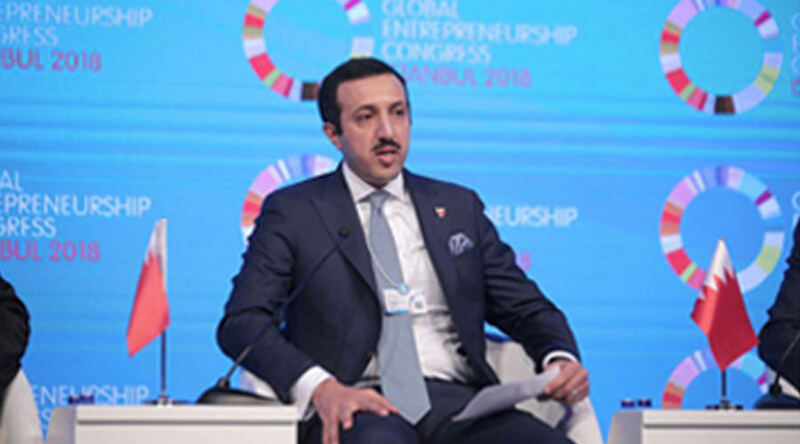 Ashraf Abdulla Jabarra participated in the recent Sustainable Development Goals workshop and comments on increased Derasat activities as a leading Think-Tank in the Kingdom. 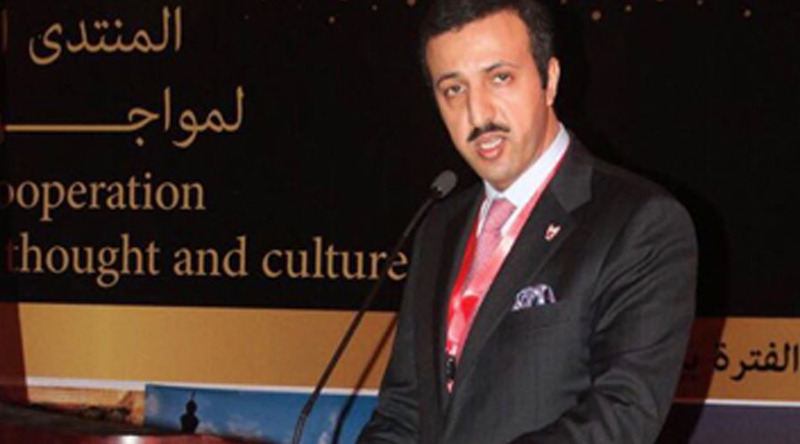 Shaikh Abdullah Al-Khalifa opened his mind and heart to the editorial family of Al-Ahram Al-Arabi magazine, speaking about the renewal of a historical Qatar-Iranian conspiracy against the Arabs. 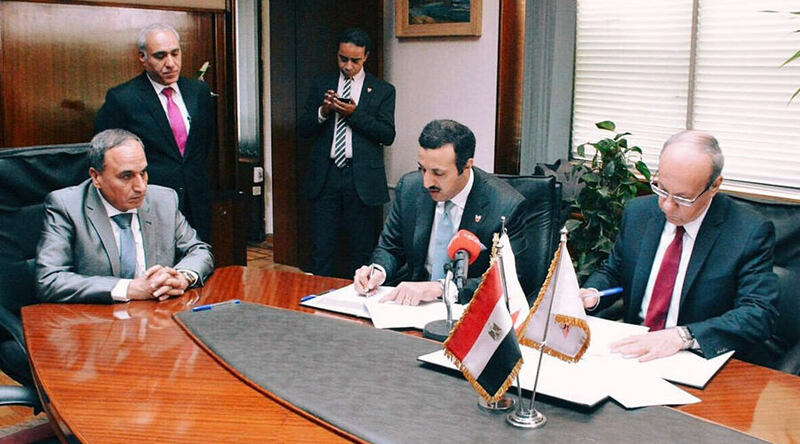 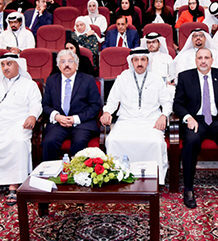 HE Sheikh Abdullah Bin Ahmed Al Khalifa, Chairman of the Board of Trustees of the Center for Strategic and International Studies and Energy, said: “I am delighted that the second edition of the book will come from the land of civilization, the cradle of civilization and the cradle of culture …. 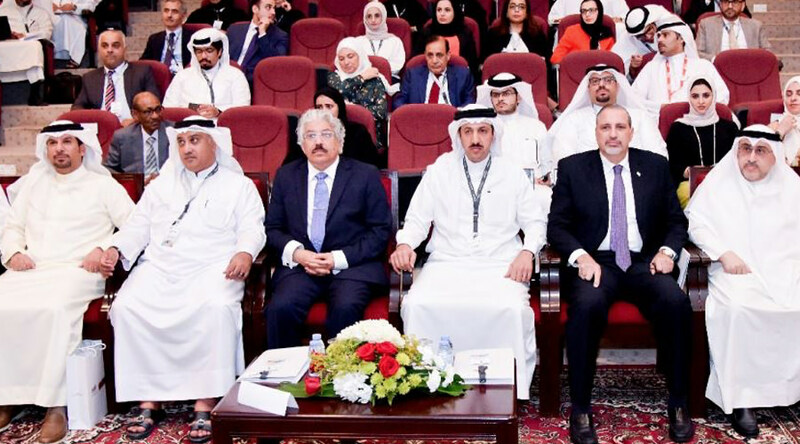 The Director of the’ Strategic Studies’ Programme at Derasat, Dr. Ashraf Keshk, participated in the “Security and Defense in the Middle East” conference organised by the Euro-Gulf Information Centre in cooperation with the American Centre for Studies on April 16-20.